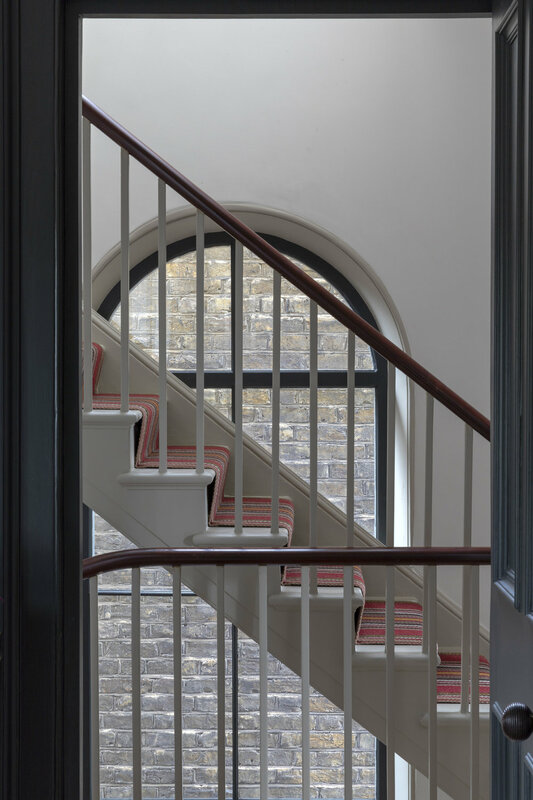 A project to fully refurbish and extend a mid-18th century house in Holly Grove Conservation Area in Peckham. A four-storey timber clad extension housing a new staircase connecting upper and lower ground floors and two new bathrooms at first and second floor levels. Click here for our full menu of residential projects….